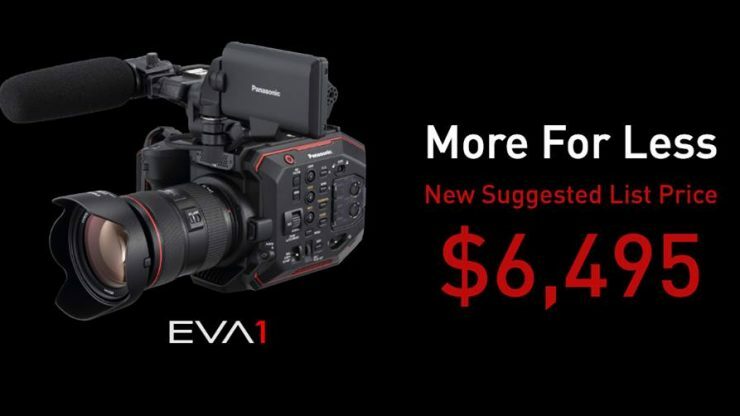 Panasonic has dropped the price of the EVA1 to $6,495 USD. This is a $1,000 USD drop from the cameras original pricing. The camera has had mild discounts at various stages over the last year or so, but this new price is an aggressive move by Panasonic to attract shooters away from cameras such as the Sony FS7 Mark 2 ($8,999 USD), and the Canon C200 ($7,499 USD). 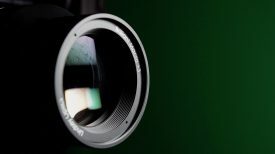 I conducted a Panasonic EVA1 review back in November 2017 and was impressed with the camera’s performance. The camera weighs only 2.65 lb (1.2 Kg body only), has physical dimensions of (6.69″ x 5.31″ x 5.23″) and features a removable handgrip. Despite having a terrible LCD screen I found the camera very easy to operate and use. 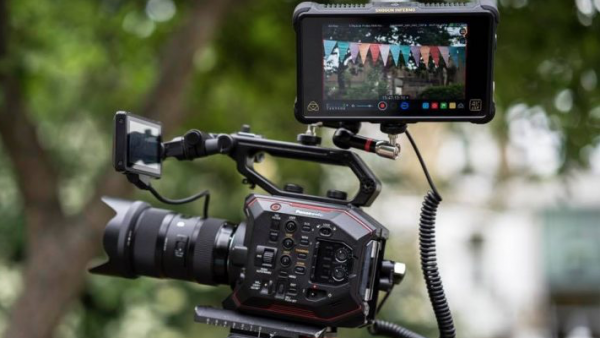 In April last year, the EVA1 got a firmware update that unlocked its RAW capabilities, and then in June, Atomos released firmware on their Shogun Inferno that allowed you to capture a 5.7K, 4K, or 2K RAW signal in Apple’s new ProRes RAW formats. The 4K and 2K RAW signal can only be done in a Four-Thirds Frame sensor crop. In 4K you can record from 1-60fps, and in 2K the camera is capable of frame rates from 1-240fps. You can also capture these RAW signals to the Atomos SUMO 4Kp60 HDR 19″ Monitor/Recorder. As well as being able to externally record 5.7K RAW, the EVA1 has the ability to record in the ALL-I Intraframe codec. The ALL-I Intraframe codec allows the EVA1 to record internally at 4K DCI or UHD in 10-bit 422 at 400Mbps. For 2K or FHD recording, you can choose to record in either 200Mbps or 100Mbps in a 10-bit 422 color space. 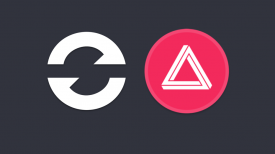 One of the key features of the EVA1 is Dual Native ISO. This utilizes a process that allows the sensor to be read in a fundamentally different way. According to Panasonic, Dual Native ISO extracts more information from the sensor without degrading the image. This results in a camera that can switch from a standard sensitivity to a high sensitivity without any large increase in noise, or image artefacts. The EVA1 also contains V-Log/V-Gamut capture to deliver high dynamic range and broad colors. V-Log has log curve characteristics that are somewhat reminiscent of negative film and V-Gamut delivers a color space even larger than film. In addition to the price drop, the promotion for two free 64GB sd cards is still running for an extra $400 value. Learn more here. What do you think of this new price drop? Is it enough for you to consider the EVA1? 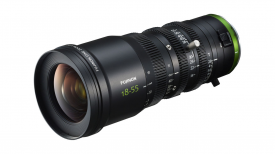 Why do you think Panasonic has dropped the price? Let us know in the comments section below.